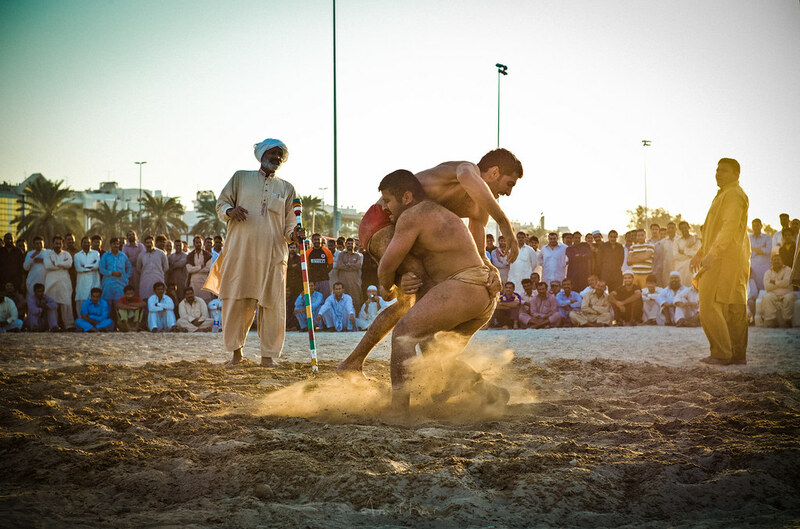 Tell any outsider that you’re from the United Arab Emirates, and you are guaranteed a look of admiration. To them, this is the land of glamour and luxury and all things FAB 🕺 Which it is! But what most people don’t know is that you don’t need a ton of money to have a good time here. 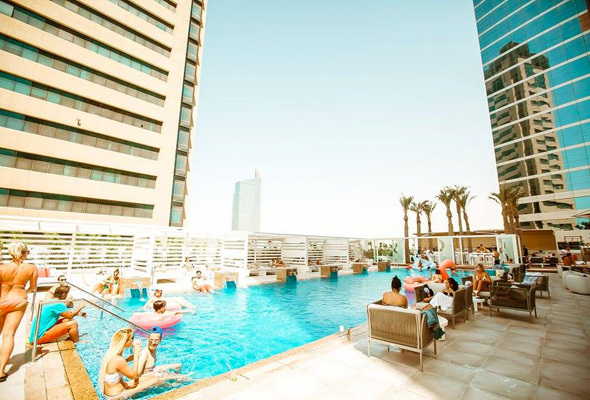 For more info visit https://www.mediaonehotel.com/special-offer/wrtw-ladies-day or call +971 4 4271000. For more info visit https://www.mediaonehotel.com/special-offer/little-havana or call +971 4 4271000. For more info visit http://www.thebeach.ae/activities/yoga or call 800-637227 (800 MERAAS). 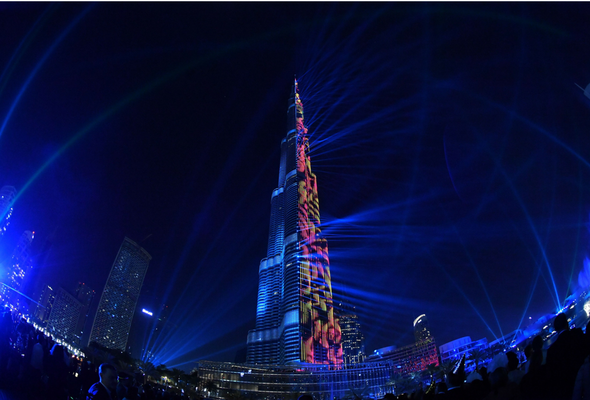 For more info visit http://www.burjkhalifa.ae/en/around-the-burj/dubai-trolley.aspx or call 800-36227 (800 EMAAR). For more info visit https://www.facebook.com/wildlife.ae or call +971 4 6066822. For more info visit www.wafi.com or call +971 4 3244100. For more info visit http://dubaitravelator.com/dubai-water-canal-uae/. For more info visit https://www.facebook.com/turtle.rehabilitation/?hc_ref=ARSxWaiM5JwVv88bj1c8TBGgjlh2vSDLkFz3KDDP8p2lPoNSwKiRmRJ68NfN1YUmFtg&fref=nf or call +971 4 3017198. For race timings visit http://www.dubaicrc.ae/ or call +971 4 8326526. For more info visit http://www.coffeemuseum.ae/ or call +971 4 3538777/+971 4 3538666. 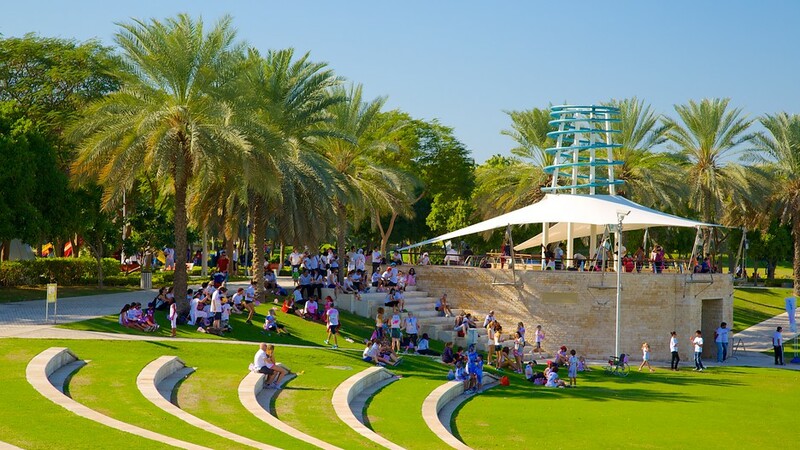 For location info visit https://www.google.ae/maps/place/Al+Qudra+Cycle+Track+-+Dubai/@24.9857966,55.3234189,17z/data=!3m1!4b1!4m5!3m4!1s0x3e5f7a72e6fac31b:0xb4fefcbefd74870e!8m2!3d24.9857966!4d55.3256076. For more info visit http://dubeach.com/beach/the-beach-jbr-walk-dubai-public-beach or call +971 4 3173999. For more info visit https://www.emaar.com/en/what-we-do/communities/uae/downtown-dubai/downtown-slide.aspx . For coupon info visit https://www.cobone.com/en/deals/activities-dubai/1-waqt-almarah-9d-5d-cenima-vr-dxb-auh/58237. For more info visit https://magicplanetmena.com/en-ae/explore/magic-bolt or email magicplanetme@maf.co.ae. 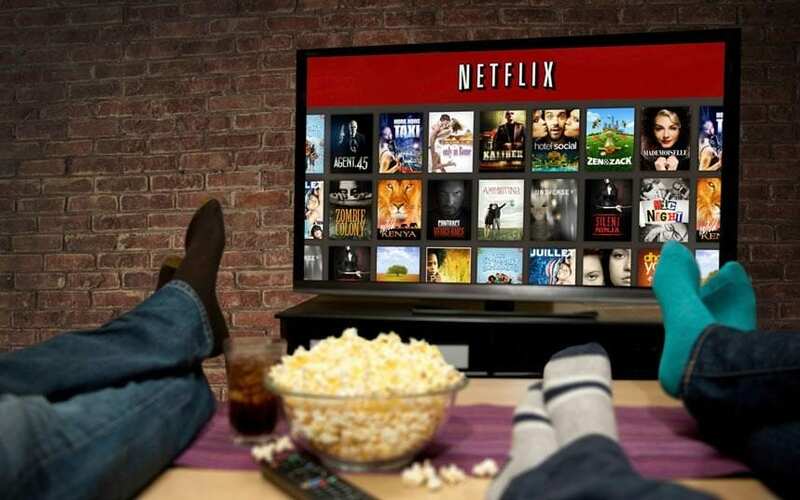 For more info visit https://www.netflix.com or call them for free via the Netflix app. For more info visit https://uae.voxcinemas.com/ticket-offer/du-tuesday. Etisalat users have to download the SMILES app to take advantage of this offer. You can get 50% off on tickets to Reel Cinemas, Roxy Cinemas, Novo Cinemas and Cine Royal! For more info visit http://www.alnasrll.com/bowling-in-dubai.php or call +971 4 3371234. For more info visit https://www.knightshot.com/impulse-billiards/ or call +971 55 6364359. For more info visit https://magicplanetmena.com/en-ae/offer-packages/magic-circuit or email magicplanetme@maf.co.ae. For more info visit http://www.thedubaiframe.com. For more info visit https://magicplanetmena.com/en-ae/explore/gravity or email magicplanetme@maf.co.ae. For more info visit http://www.kickoffdxb.com/human-foosbal.php or call +971 4 3574113. For more info visit http://www.dubaimiraclegarden.com or call+971 4 4228902. For coupon info visit https://www.cobone.com/en/deals/activities-dubai/op1sports-dxb-1-session/66974. 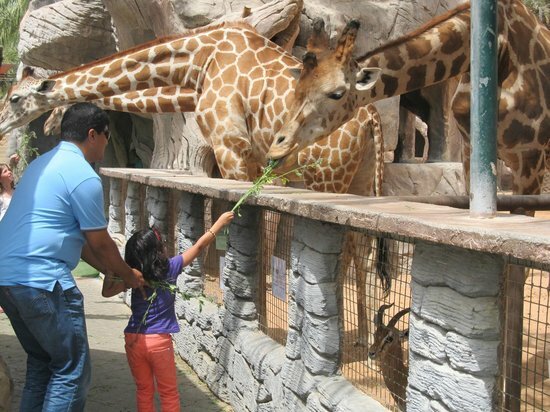 For coupon info visit https://www.cobone.com/en/deals/activities-dubai/emiratesparkzoo-1-entryanimalfeeding-1/68109 and for park info visit http://www.emiratesparkzooandresort.com/about-us/experiences/. For coupon info visit https://www.cobone.com/en/deals/activities-dubai/opt-1-oasis-palm-dhow-cruise-creek/70918. 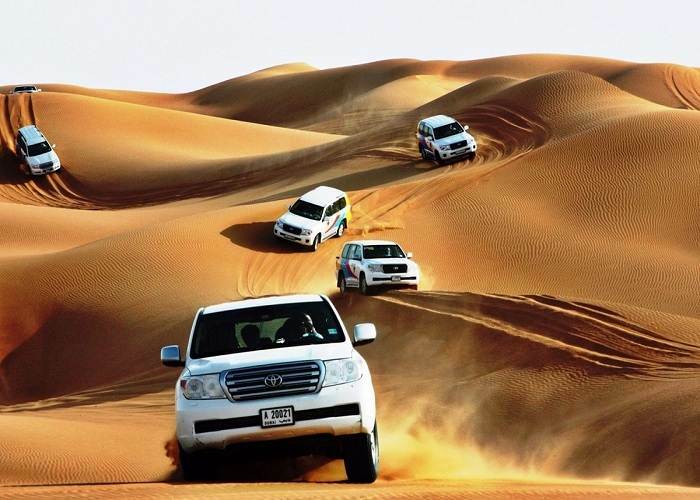 For coupon info visit https://www.cobone.com/en/deals/dubai/1-phoenix-tours-llc-best-desert-safari-deal/70575. 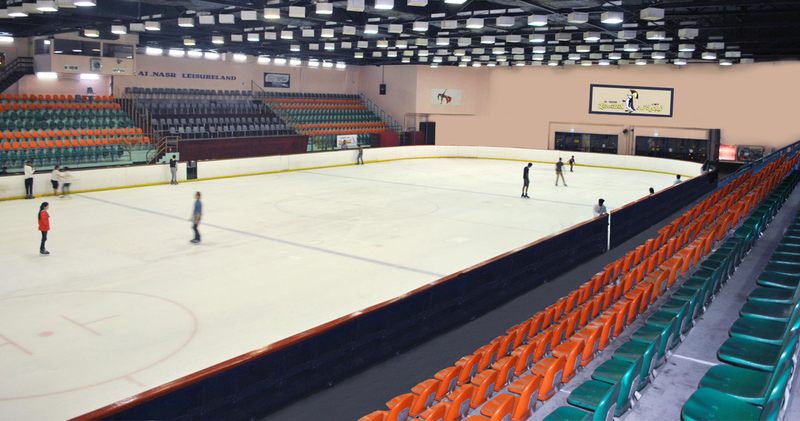 For more info visit http://www.alnasrll.com/sports-ice-rink-in-dubai.php or call +971 4 3371234. For more info visit https://www.dubaidolphinarium.ae/plan-your-visit/exotic-bird-show?gclid=Cj0KCQiAkZHTBRCBARIsAMbXLhFODVjOc4W8S5JSHiaUcKg622YPrqWIn3kpfZeQlZFafO8DGNP5V1IaAj_aEALw_wcB or call +971 4 3369773. This one is exclusively for the Etisalat Users. With the SMILES app by Etisalat, you can get the buy 1 get 1 free coupon for 625 points/AED 5 to the Bollywood Parks Dubai. This works out to be only AED 47.5 per person! In case you didn’t have the points and had to buy the coupon, it still adds up to only AED 50 per person. The app even offers 50% off on Airsoft Target Shooting for 1 player with fully Automatic Airsoft Rifle/Pistol and 300 BB Bullets at Sharjah Paintball Park. The price after the discount works out to be AED 50! Avail this offer on the SMILES app for 250 points or AED 2. You most likely already have a few points from your past recharges, but you also get 500 points just by downloading the app! Check out the app to see many other amazing offers that they have. For more info visit https://www.dubai-online.com/transport/abra. For more info visit https://thedubaimall.com/en/entertain-detail/the-dubai-fountain-1 or call +971 4 3627500. 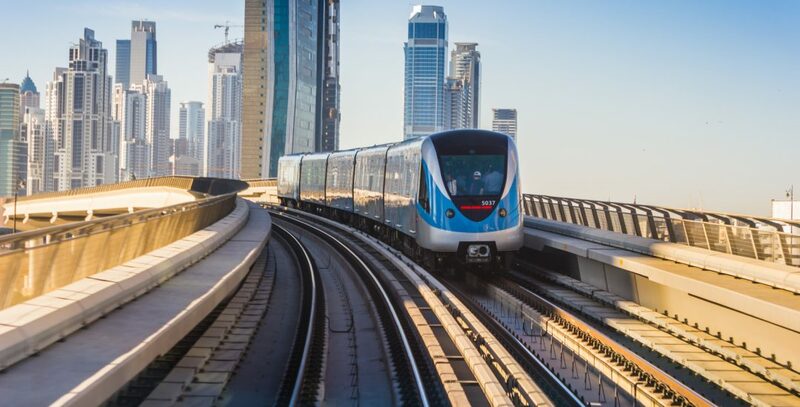 For more info visit https://www.rta.ae/links/rail/en/about-metro.html or call 800 9090. For more info visit http://login.dm.gov.ae/wps/portal/mycityinner?urile=wcm:path:/DMContentEnglish/Home/My+City/Public+Parks+and+Children+City/Zabeel+Park&mapping=mycityinner or call +971 4 3986888. 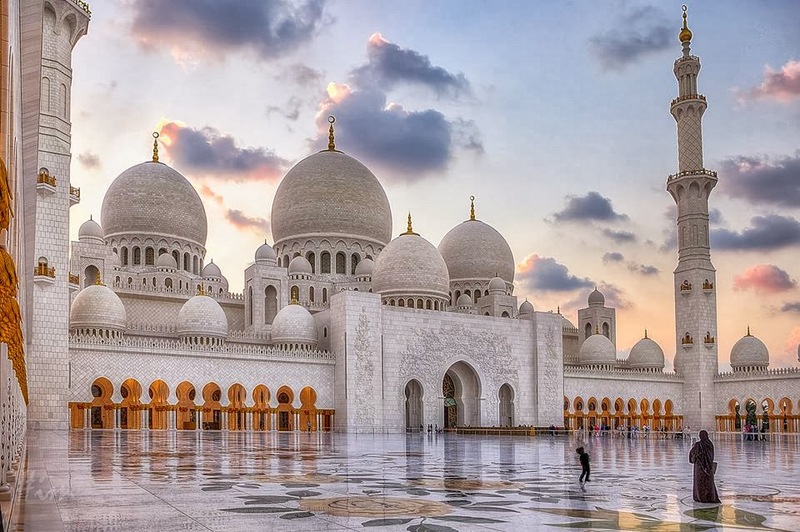 For more info visit https://visitabudhabi.ae/en/see.and.do/attractions.and.landmarks/iconic.landmarks/sheikh.zayed.grand.mosque.aspx or call +971 2 4440444. DISCLAIMER: www.naomidsouza.com has not been asked/paid to promote any of the companies mentioned above. Please call/contact the mentioned places above before planning a trip, as prices/info may have varied since the date of research. Do you think we’re missing anything? Let us know in the comments below!